Choosing a backpack can be a difficult task, especially when faced with the incredible number of options. Over the years, backpacks have extended their reign into almost all aspects of outdoor and indoor life. 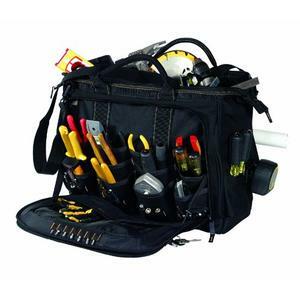 Subsequently, the innumerable different types of backpacks can drown a consumer under a sea of too many options. Fortunately, going through this backpack review is the first crucial step you can take towards choosing the perfect backpack companion for your endeavors. You need to consider the right capacity, or size, of the backpack. The first thing you need to know is about the measurements. Knowing the way the capacity is quantifiably measured can be very useful during your hunt for the right backpack. Backpacks are typically broken down into the following size stratifications, based on liters: 20-50, 50-60, 60-80, and 80+. This generally equates out to the following weights. For a 20-50 liter backpack, without any contents, the weight will be around 1.5-4.5 pounds. For your average 50-60, or 60-80 liter backpack, expect an empty weight of about 2.5-5 pounds. 80+ liter backpacks are a bit heavier, averaging an empty weight of around 4-6+ pounds. Now, you need to consider the length of your trip. 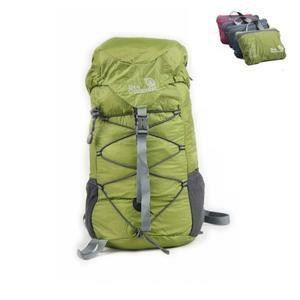 If you are going on a 2-3 day hiking adventure, typically a 60-80L pack is suggested. This size is perfect for a variety of other options other than just hiking. For instance, this size would be ideal for a backcountry skiing trip, as well as a climbing trip. Keep it in mind in terms of its versatility and functionality. If you are thinking about a trip that will last 5 or more days, you need to explore the 80L or larger sized backpacks. While these will be a bit heftier and weigh a little more than the lighter options, they will make sure you are safe and prepared for the duration of your trip. A backpack 80L or larger is also ideal for a cold, winter trek that will last more than one night. Also, this size is perfect for an adult and child dual trip, just so you can be sure to pack some extra supplies for the youngster. 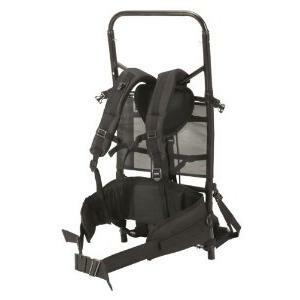 Typically, only experts are encouraged to explore the ultra-light backpack options. These backpacks minimize bulk, and require safe and extra preparedness during the trip. It is not advised that you buy this for your first hike in the woods, or weeklong camping trip. 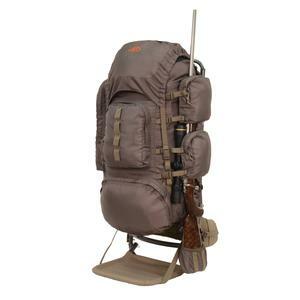 However, if you are a seasoned outdoorsman, consider an ultra-light backpack to fit your minimalist packing needs. Because they are so size and weight efficient, these lighter bags can help you to maximize your skills and utilize your compact hiking equipment. As you continue your search for the perfect backpack, remember a few key elements. The length of your trip and your preparedness as a hiker almost directly correlate with the correct backpack capacity. You always want to be well prepared and safe, so choosing the right capacity, as well as the external and internal frame design, are crucial to your search.